Save money if you have more than three vehicles in your household by insuring them under the one policy. The Home Fleet Multi-vehicle insurance product is based on the premise that “you can only drive one vehicle at a time” – so why insure for more. The more vehicles covered in relation to the number of drivers, the greater the premium that can be saved. 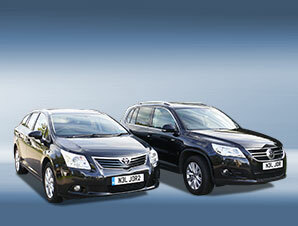 All types of cars, vans, pick-ups, horseboxes, motorcycles and quads.